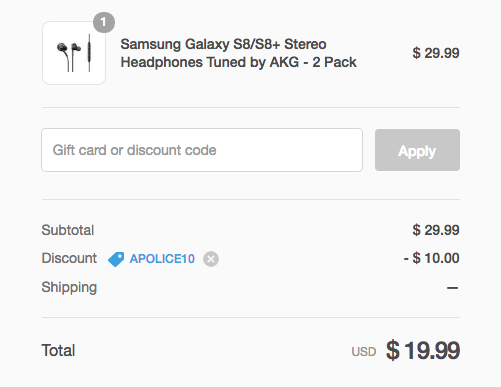 Samsung sells these dual-driver (8mm and 11mm) in-ears for $100 a pop (yes, really) on its site. $100's a little much, but these are absolutely well worth $10 per set. The construction is above average, with the cable from the 3.5mm jack to the mic being wrapped in fabric for added durability and less tangling. Fit and comfort will vary from person to person, but Artem and I both get great seal and decent noise isolation with these. Sound is nice and balanced. In short, these are good earphones. To bring the price for the two-pack down to $19.99, use code APOLICE10 at checkout. Do note that these won't come in retail packaging, though they are brand-new. Shipping is free. 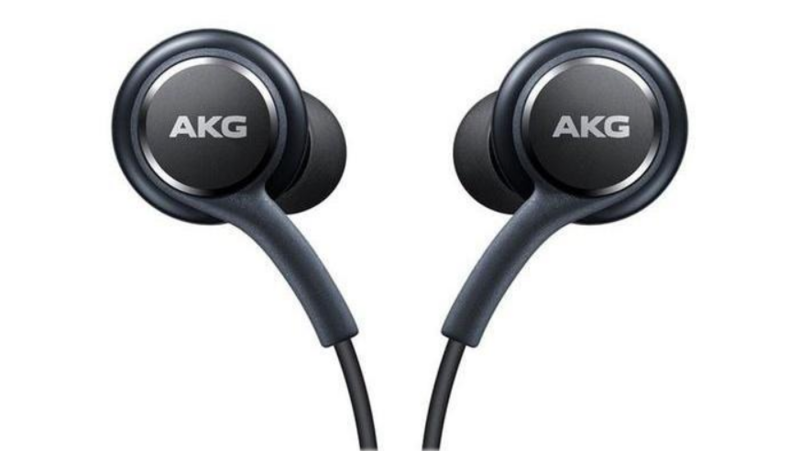 Whether you're looking for a decent set of earphones or just want a few backup pairs, this is a fantastic deal.